It’s tough to imagine Teruto Ishihara without a smile on his face looking like a guy who absolutely loves everything about his life. The veteran bantamweight is well known for his outlandish post fight interviews and completely unorthodox approach to fighting, which has made him a fan favorite in the UFC. Sadly for all the attention Ishihara has received, he’s suffered through the toughest stretch of his career recently with four losses in his last five fights including back-to-back defeats capped off with a stunning TKO loss to Russian prospect Petr Yan in his last outing. Following that latest defeat, Ishihara admits that he wasn’t exactly himself afterwards. “I lost my last two fights and after the last loss I stopped training and hung out with my friends, we partied and I spent that time reflecting and talking to myself about my future and I got emotional. 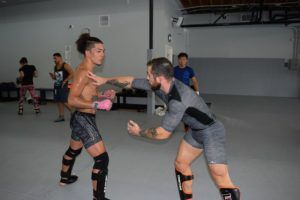 Finally, I am now ready and looking forward to getting in the Octagon.” Ishihara revealed ahead of his return to action at UFC 234 in Australia. 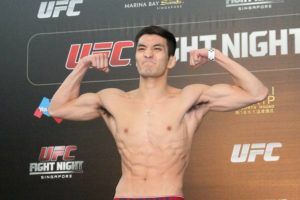 For all the flash and flare that Ishihara typically brings into the cage with him, the 27-year old Japanese bantamweight didn’t quite feel himself in those past two performances. While he’s not making excuses for his losses, Ishihara says that there was just something off when he stepped into the cage during those fights. He obviously can’t rewrite the past but Ishihara promises that he’s put all that behind him and he’s ready to look like his old self when he faces Kyung Ho Kang this weekend. “I feel that in the last two fights, I couldn’t really show my style, not my freestyle and relaxed,” Ishihara stated. If he wants to get that fancy finish, Ishihara is going to have to drag Kang into deep waters and force the Korean bantamweight to fight his fight. Kang is a notoriously tough opponent with solid wrestling, good grappling and strong, technical striking that make him a very well-rounded mixed martial artist. He’s also more than capable of being a grinder where Kang will punish his opponents over the course of 15 minutes. It may not always be exciting but Kang knows how to get the victory and that can be a dangerous style to go up against. Ishihara is well aware of what Kang does well and he promises he’s got the tools to counter whatever is thrown at him. “I will be looking for the counter and have more movement,” Ishihara said about his game plan. 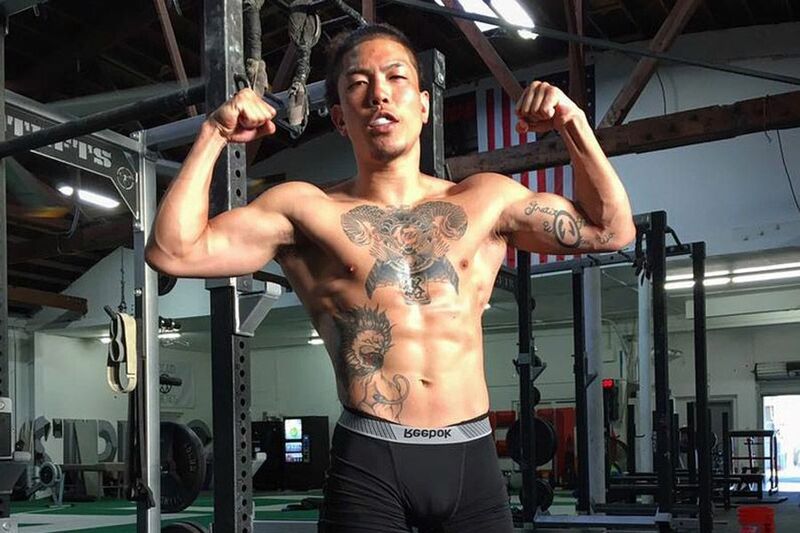 Obviously, Ishihara isn’t looking past Kang in any way shape or form but he’s definitely showing shades of that same confidence that once had him considered to be a top prospect at 135 pounds in the UFC. He may have suffered through some tough defeats recently but Ishihara is ready to bounce back and prove that all the hype that surrounded him wasn’t for nothing. “This fight is a tough fight for me, for sure it is but I am ready!” Ishihara said.